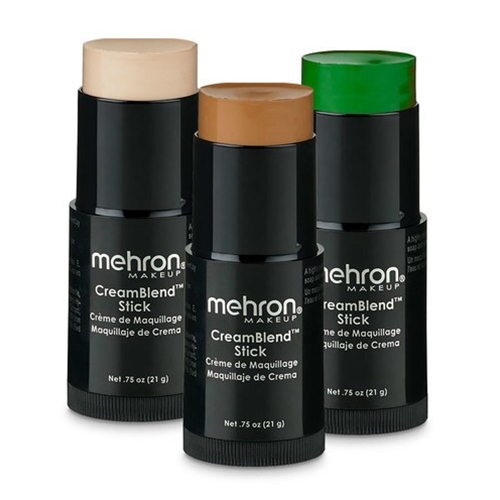 Cream Blend offers excellent long lasting coverage and a smooth supple texture for easy blending with a non-greasy feel. 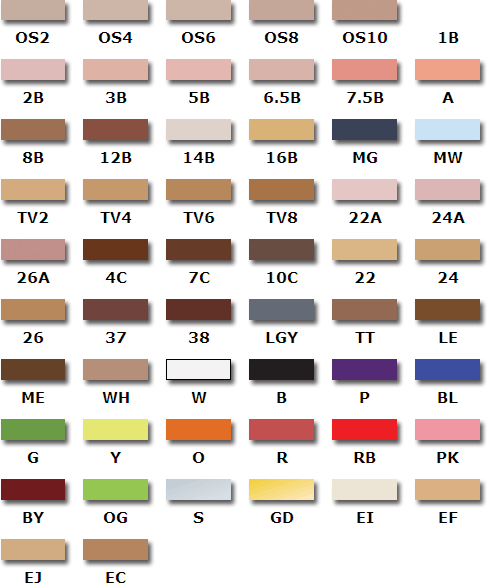 Available in a wide variety of natural skin tones from fair to deep, as well as more vibrant fantasy colors. Can be applied using a brush, sponge, or fingertips. Don't forget your setting powder! Available in a .75 oz. twist tube dispenser.